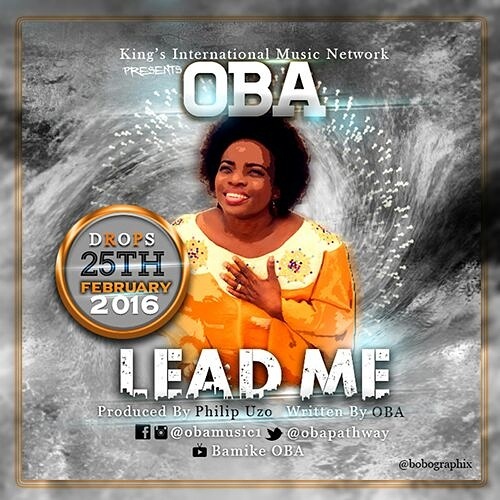 Greeting Friends, Please anticipate for my new Single #LeadMeByOBA 25/02/2016. In a few days, a new song and video will be officially released by yours truly. I solicit for your support to spread it around the web, for the greater good of all. #iamOBA…..Making a divine statement with an African signature. Previous Post All the way love. Next Post The Quantum Leap…Taking risks at life’s expense. Woooow!!! :D Congratulations and good luck!